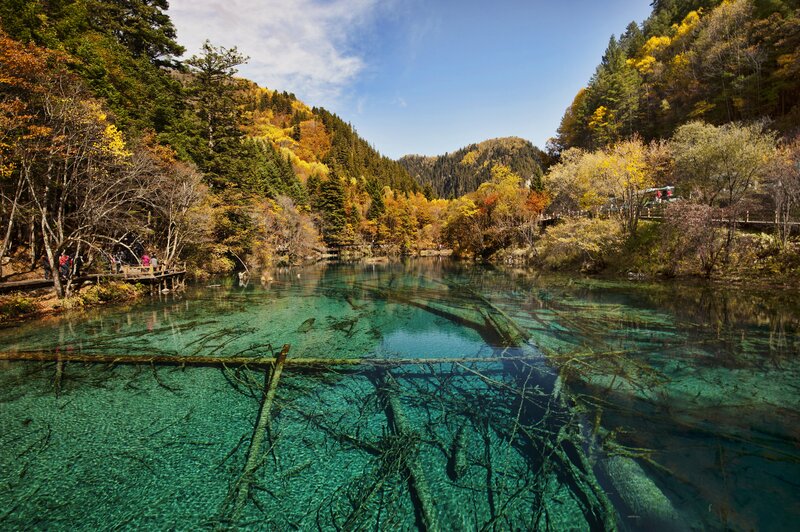 Step into a virtual fairytale land of China’s most surreal, mystical, ancient and thrilling regions. If you love pandas, breathtaking scenic wonders, cultural immersion and an adrenaline-filled adventure, this is the perfect vacation for you! 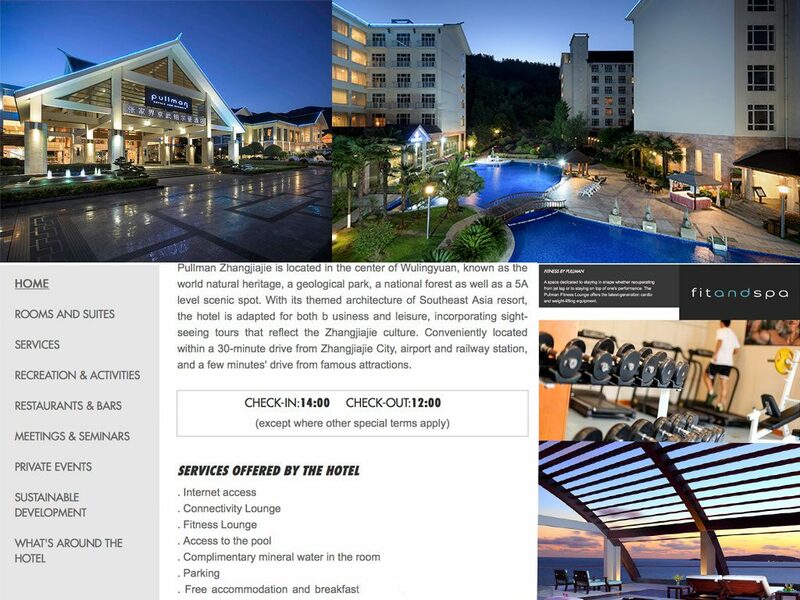 Each place is beyond description and you’ll be pampered in deluxe hotels throughout. 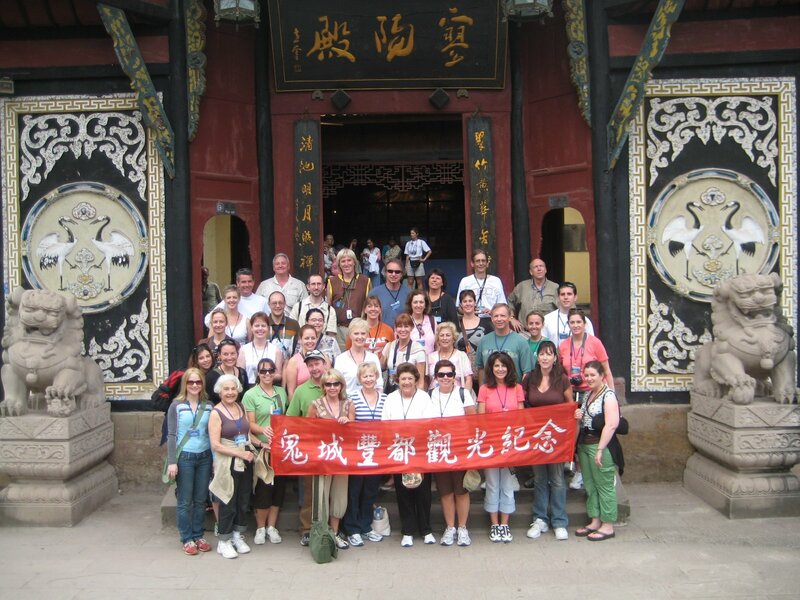 After 9 groups here, we combine 2 of our best China trips that our AFSers loved into one sensational journey. This is so beyond the typical mass China tours. 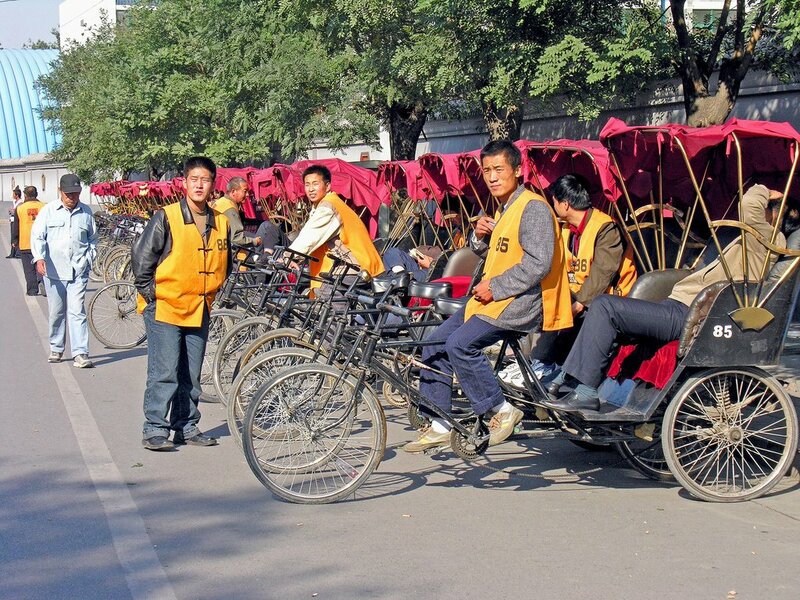 We begin in Beijing, riding tri-shaw bikes through the hutong neighborhoods and tour the Forbidden City, Heavenly Palace and Tiananmen Square. 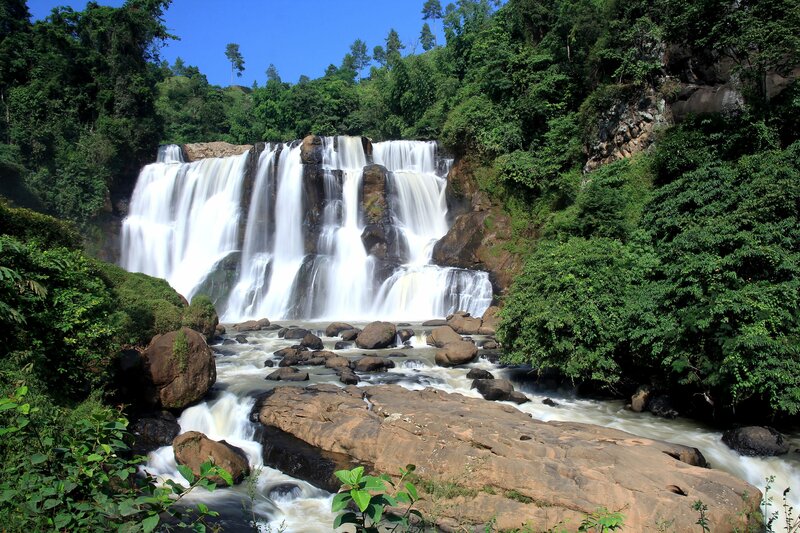 Then fly to Zhangjaijie, in the Hunan Province. You can’t pronounce it, but you will love it! 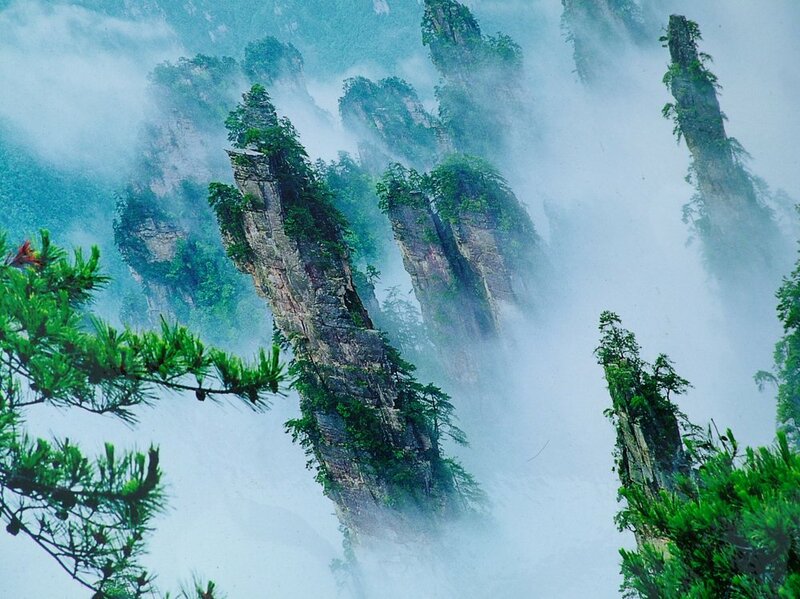 3100 jagged granite peaks which inspired the scenery for the movie Avatar. Pandora is within reach among these bizarre rock pillars for your best Selfies ever. Let the ‘rocky mountain high’ fun begin with dozens of activities! 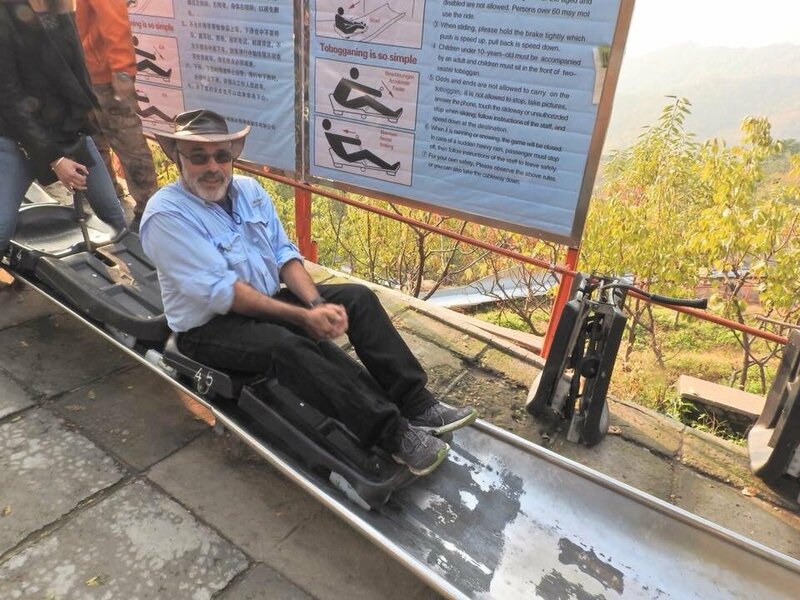 In Tianman Mountains we ascend the “road of 99 bends” into the National Park. Ride the world’s longest elevator up, climb steps to “Heaven’s Gate,” or do the “Walk of Faith” on a glass planks at cliff’s edge. The must do is to cross China’s Grand Canyon on the new glass bridge at 5,000 feet – the longest such Skywalk on earth. Then descend the steepest and longest cable car in the world. For panoramas like no other. 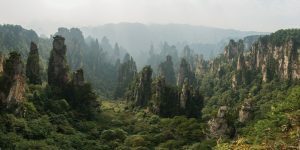 The next day, we tour the Hallelujah Mountains and enjoy an alpine walk to Baofeng waterfalls and remote villages where only our national guide speaks English. In the Sichuan province of Chengdu, attend the renowned Fairy Show of 500 performers with music and lights under the stars. For ultimate luxury, revel in the award-winning Six Senses Resort in the Panda Valley with its distinct villas and spa. Here in the Qing Cheng Mountains are bamboo forests – a natural habitat for Giant Pandas, (also moon bears, golden monkeys, exotic birds). 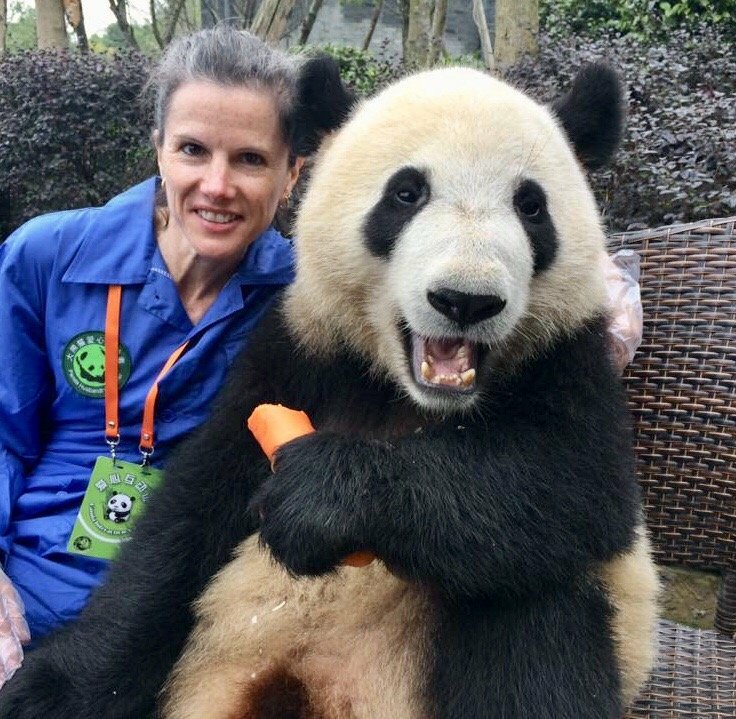 Visit the new Panda Research Base which focuses on the rescue, rehab, release of ill or injured pandas, as well as being a breeding center to protect this endangered species. 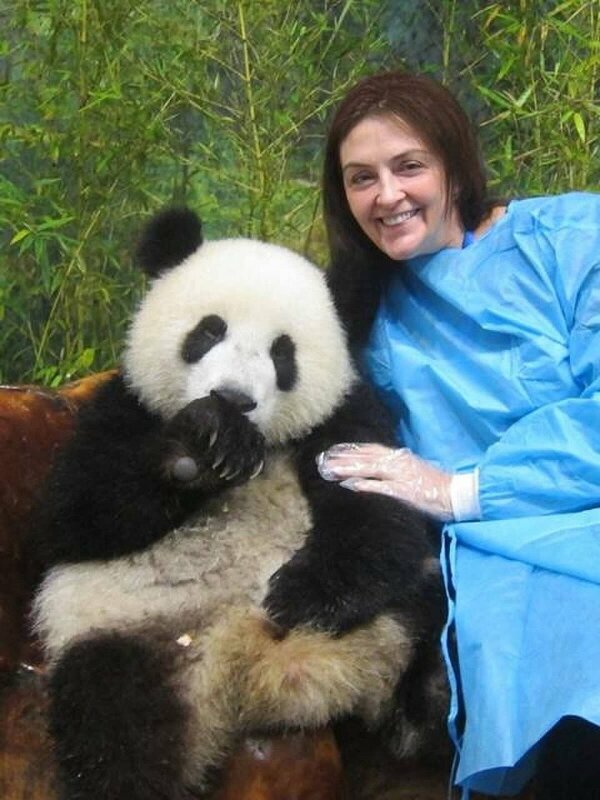 You’ll love the nursery and have a chance to volunteer or hug a panda this day!! 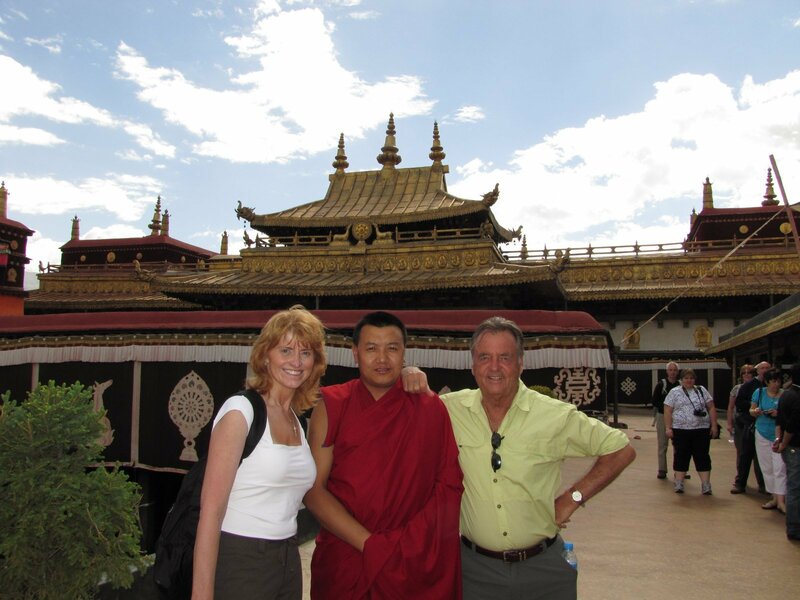 Also, 6 amazing other tours are provided by Six Senses from which to choose, from Taoist villages, Tai Chi, nature hikes and more. So many superlatives for this trip! 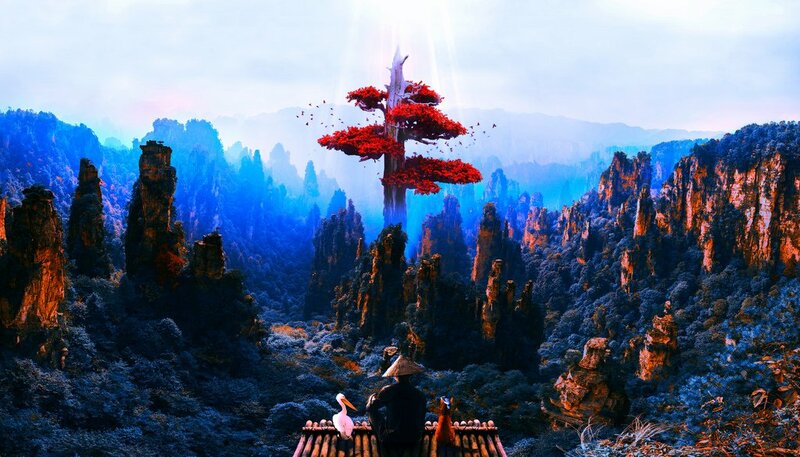 I could call it “Heaven In the Clouds.” Come unlock the mysteries deep inside China. 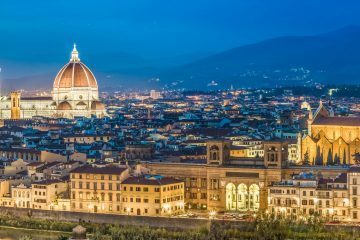 You can add-on other cities to visit but our itinerary is packed with such creativity, near impossible to do on your own and our group air is so affordable, Don’t miss this epic 10-day escape that we may never repeat again. 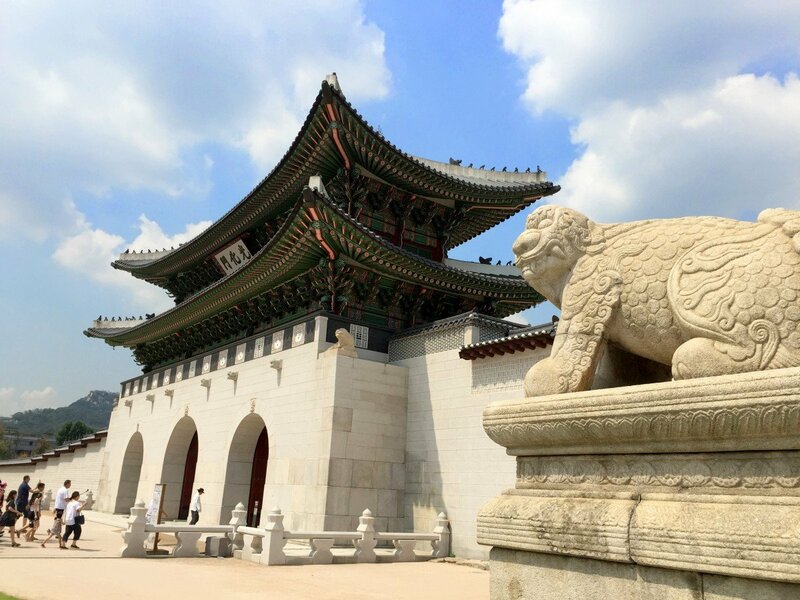 Go far from the ordinary for your AFS bragging rights on this Asian affair you’ll never forget. Welcome to Beijing! 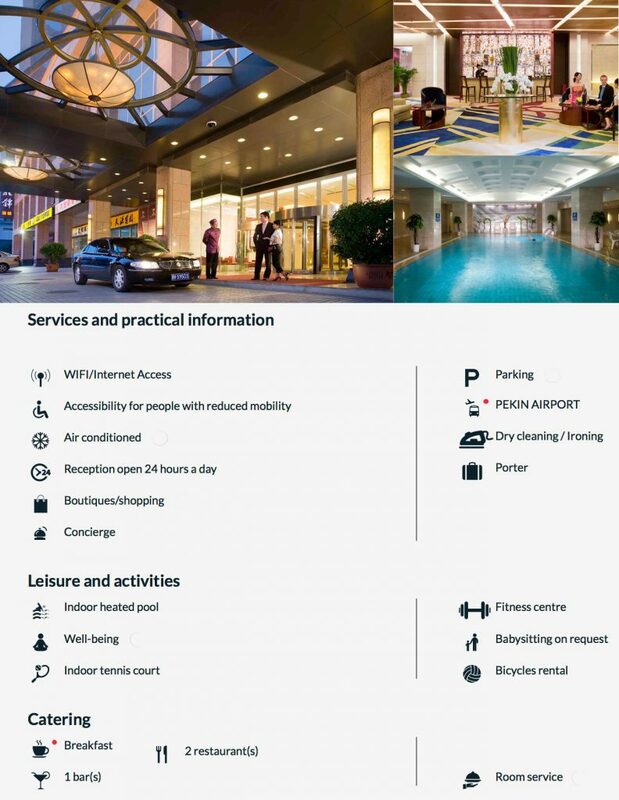 We’ll be greeted at the airport and go immediately to our first-class hotel Grand Mercure. Located in the heart of Beijing, the Mercure is the perfect place for us to be based to get to know this ancient city. There is so much to see nearby. The evening is free to explore and to prepare yourself for the adventures ahead! 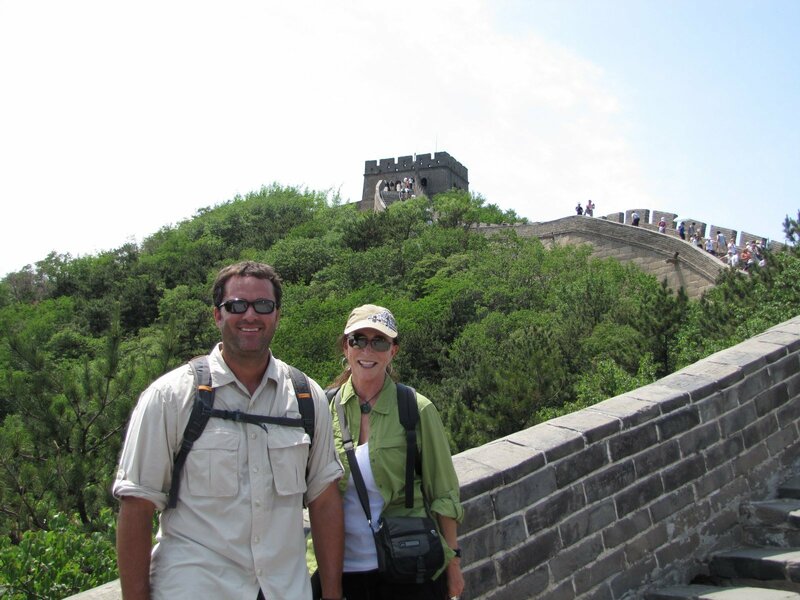 It’s a full day to discover Beijing, starting out in the storied Tiananmen Square and the Gate of Heavenly Peace. 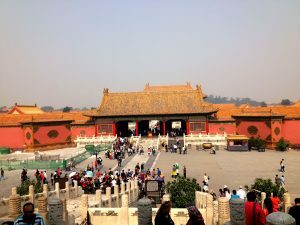 We then head across the square and step back in time as we enter the massive Imperial palace known as the Forbidden City. These sprawling grounds were built during the Ming Dynasty and was the home of emperors for centuries. 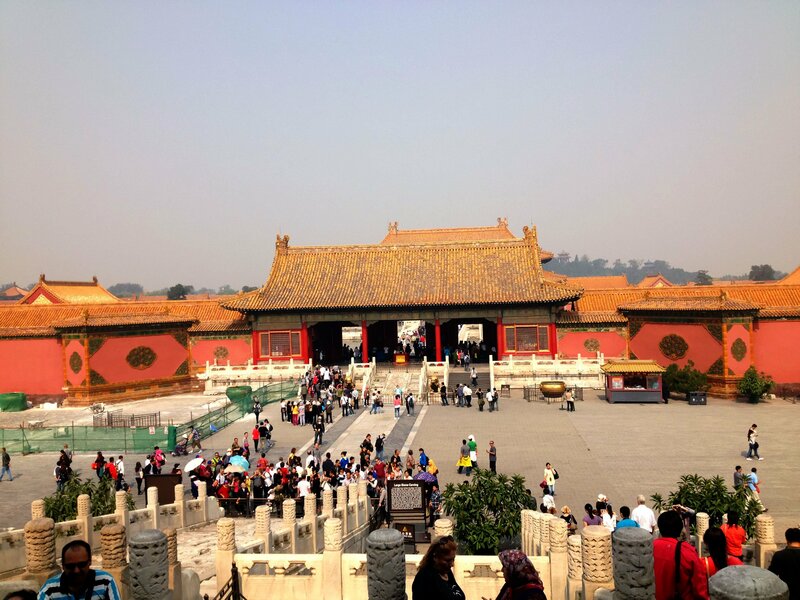 The Forbidden City is one of the largest and best-preserved palace complexes in the world with thousands of rare and valuable objects stored in the Museum. 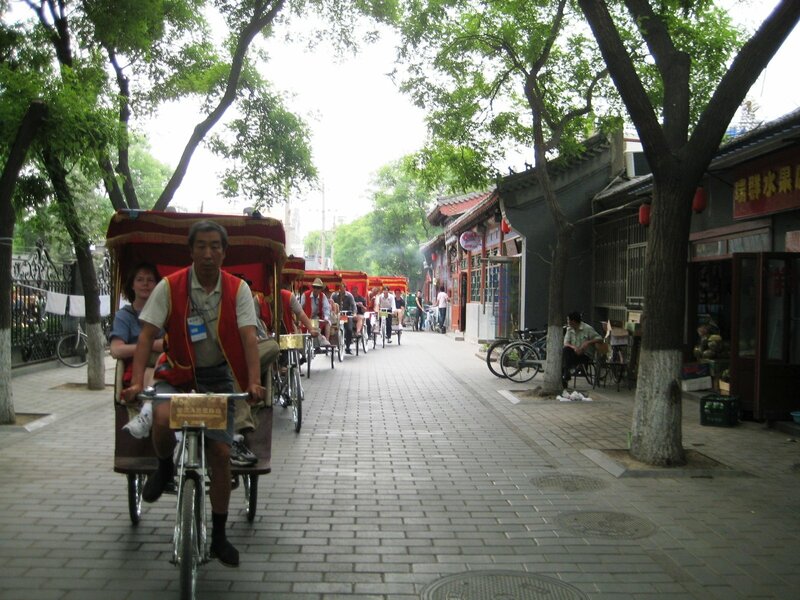 Leaving the grandeur of the Imperial Palace, we’ll take tri-shaws and make our way down old alleys that weave together the ancient compounds of the Beijing commoners – the hutongs. These complexes house families in separate homes around a central courtyard. Chinese families have lived this way for centuries. Following lunch, we head to the airport to fly to Zhangjiajie. 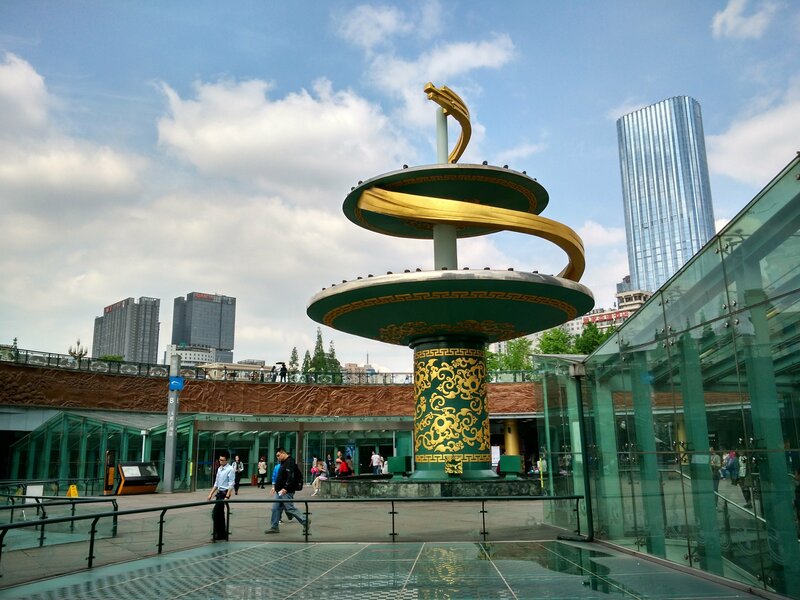 We’ll go immediately to the Pullman Hotel, which is located in the center of Wulingyuan and within walking distance to numerous shops and restaurants – the perfect place to call home for the next four nights. Your evening is your own to enjoy the surrounding area. 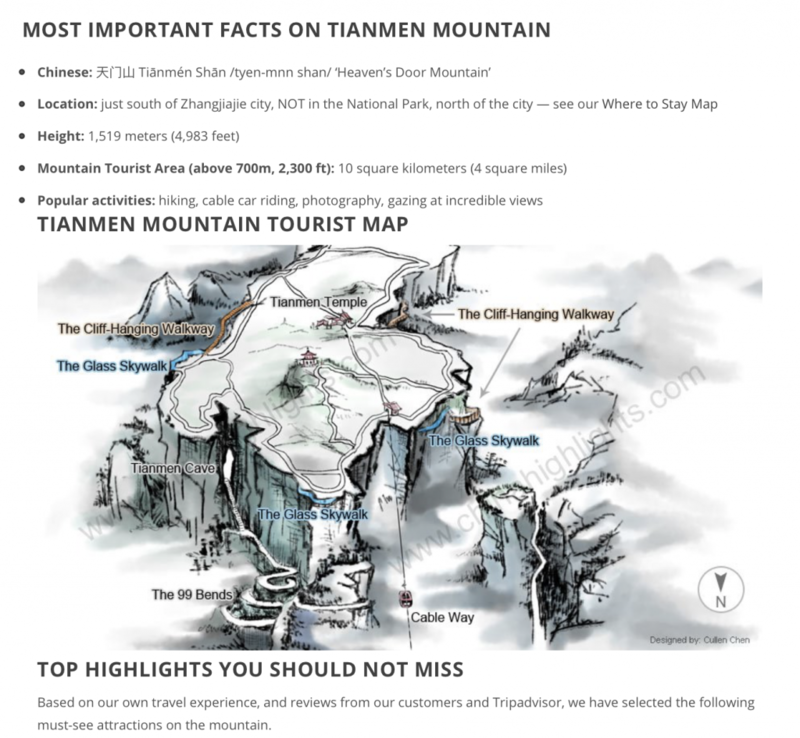 OCT 25 – Tianmen Tour/Halleluiah Mountains – Avatar Land! 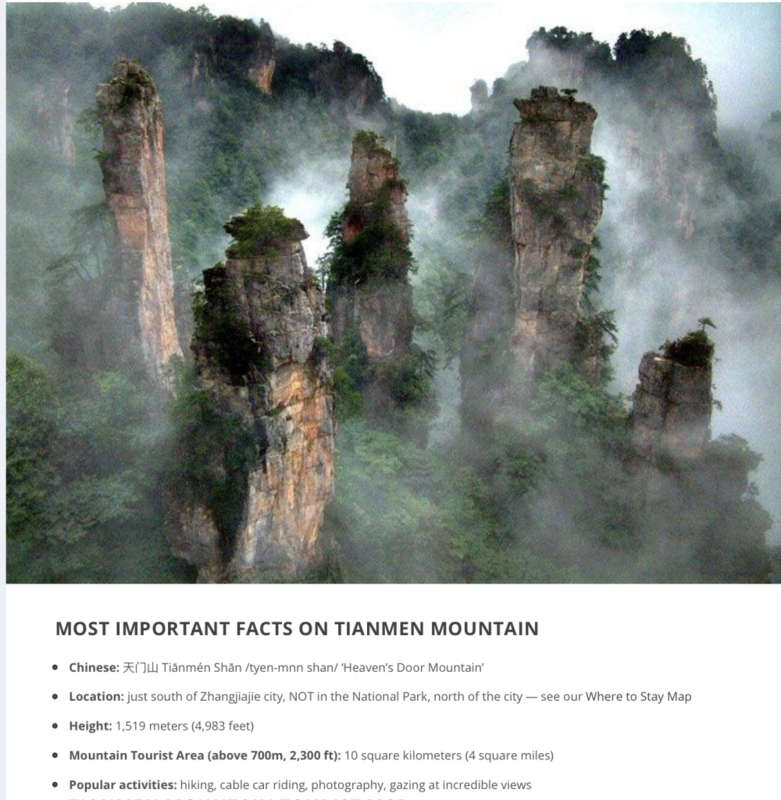 It’s an early start to head to the stunning Tianzishan area, traveling down the awe-inspiring Tianzishan Ten Miles Natural Gallery highway with some of the world’s most spectacular scenery along the way. Making our way up top of the mesa, you will enter the alien world of Pandora and Yuanjiajie. This region of towering monoliths was the inspiration for the movie, AVATAR. From so far up high, you can almost feel yourself among floating islands, just like the make-believe planet of Pandora in the movie. We’ll descend to the valley floor using the famous Bailong Elevator, built onto the side of a huge cliff. Called the Hundred Dragons Elevator, the glass elevator is over 1,070 ft. high. It is the highest and heaviest outdoor elevator in the world. 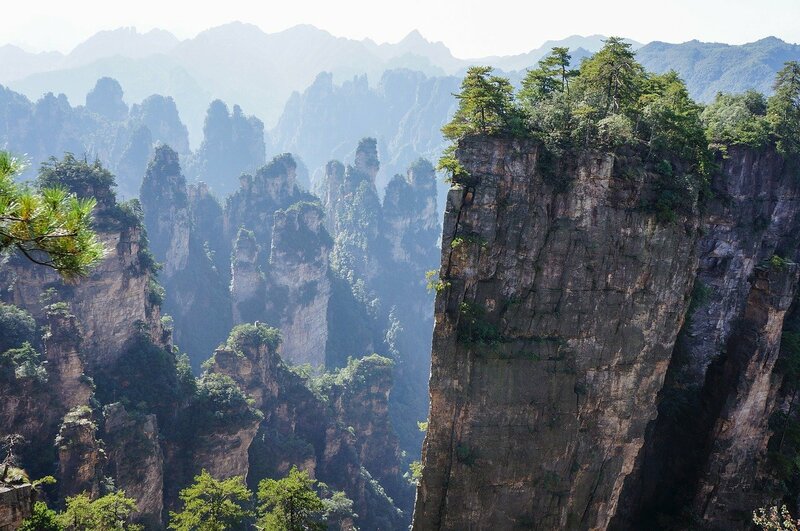 After reaching the valley floor, you will be able to gaze up at the Tianzishan peaks for great photos to see how surreal this is google zhangjiajietourism.us. 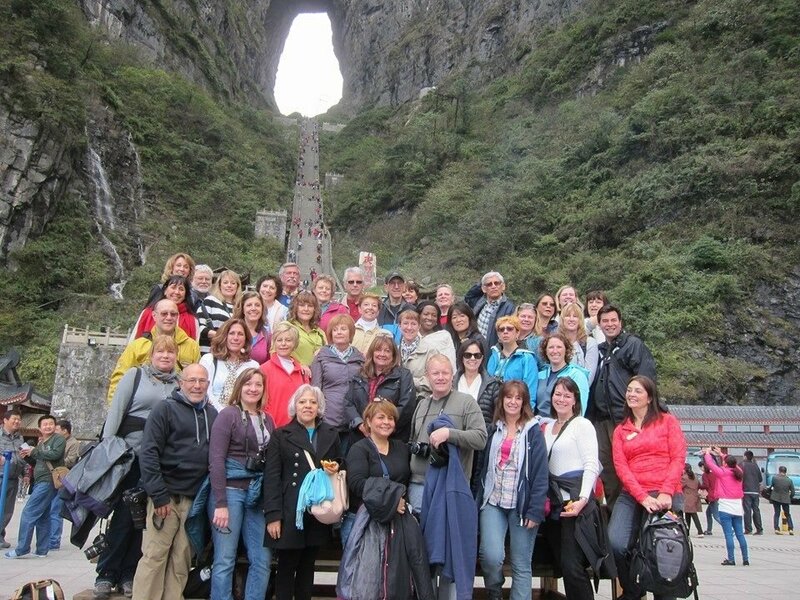 OCT 26 – Tianmen Mountains Full day tour and Fairy Show. 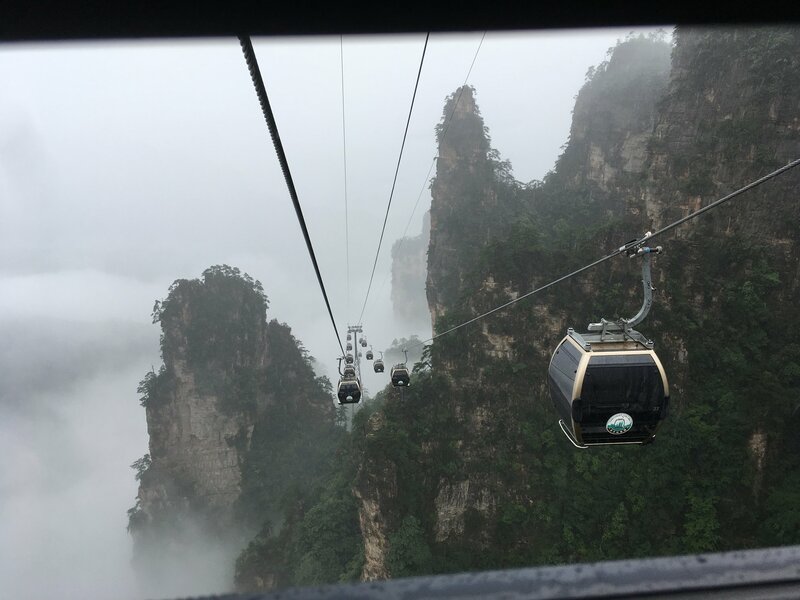 In the morning, we take the world’s longest mountain cable car from the center of town to the summit of Tianmen Mountain. traveling a distance of five miles to an elevation of 5,000 feet! Traveling through a mixture of thick forests and jagged cliffs, the views across the mountains are spectacular. 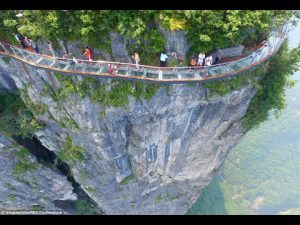 At the top – those who dare can walk across the carefully engineered Gui Gu Plank Road and so-called “Walk of Faith,” a transparent glass walkway taking you high above sheer cliffs and the white clouds. 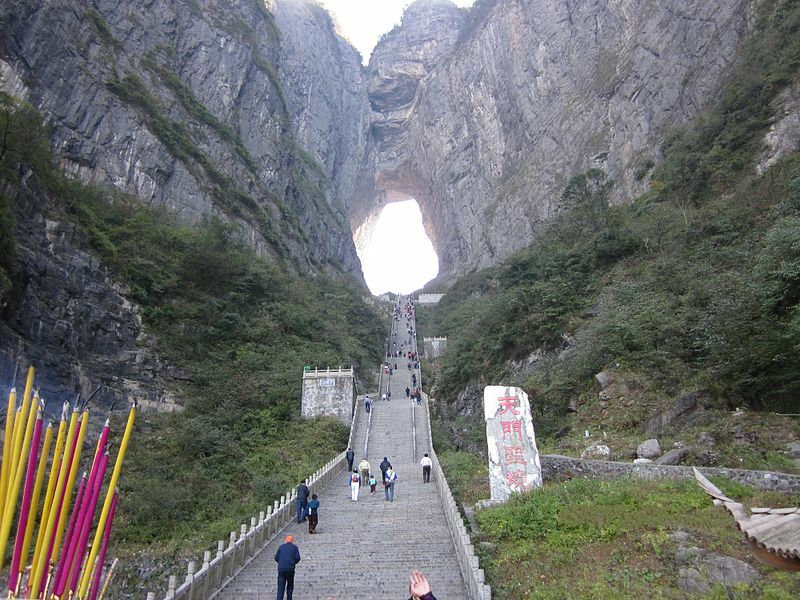 Next, we’ll travel the “Highway to Heaven,” a serpentine road with 99 turns that leads us up to Tianmen Cave. Also known as the Soul of Wulianyuan, this massive opening at the top of the mountain is so big that four fighter planes once flew through it in a spectacular display. You can reach it yourself by climbing the 999 stairs to the base of the 160ft cave. After you’ve come back down, the bus will take us back to the lower cable car station and return to rail station. Lunch is at a local restaurant and if there is time, we’ll visit the Junsheng Sandstone Painting Gallery, founded by a famous Tujia young artist of sand and gravel. Our evening includes the spectacular Tianmen Fairy Fox Show, performed at the foot of Tianmen Mountain. The stunning sound and light show tells “The Love Story of a Woodman & Fairy Fox” and was choreographed by China’s famous choreographer, Zhang Yi Mou of Beijing Olympic fame. It was the first real landscape performance in the world, set with the steep mountain as the background and valley itself as the stage. Over 500 performers, who are mostly local farmers and fishermen, create a colorful and dramatic spectacle. 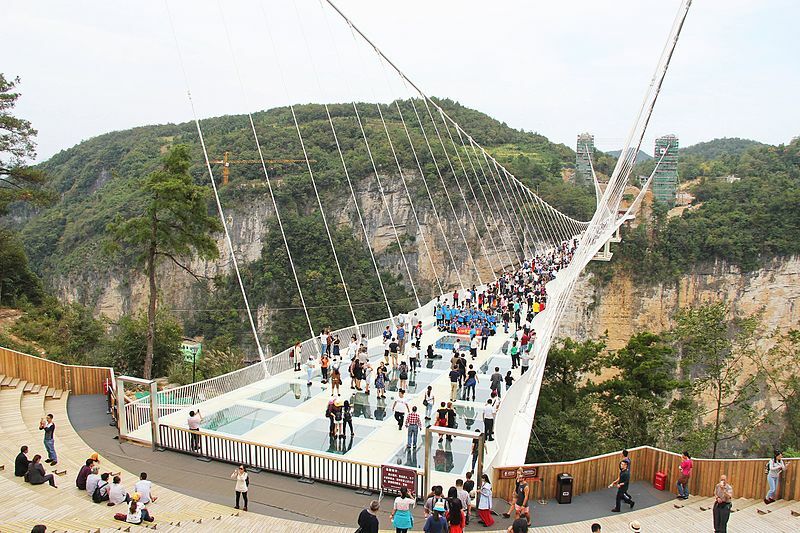 This morning, we’ll get your heart pumping by walking across the world’s longest glass-bottomed bridge. Built between two mountains across the Zhangjiajie Grand Canyon, this bridge will give you some sincere bragging rights. Imagine the selfies you can take from here! Then hike 1600 steps down to the bottom of this green canyon or take a thrilling new slide ride down. Then, we enjoy a leisurely 2 hour hike along a river that flows through the beautiful and secluded gorge, with waterfalls, villages and even a pirates’ cave. After lunch at a local restaurant, we proceed to Baofeng Lake, an alpine lake surrounded by peaks and forests. Enjoy a leisurely boat ride on Baofeng Lake amid serenades by the costumed Miao singers who cruise the lake on their own boats. We’ll have a free evening to explore neighboring Xibu Street for great shopping.Tonight, we included an AFS Hot Pot Dinner for you, the specialty of Chengdu. 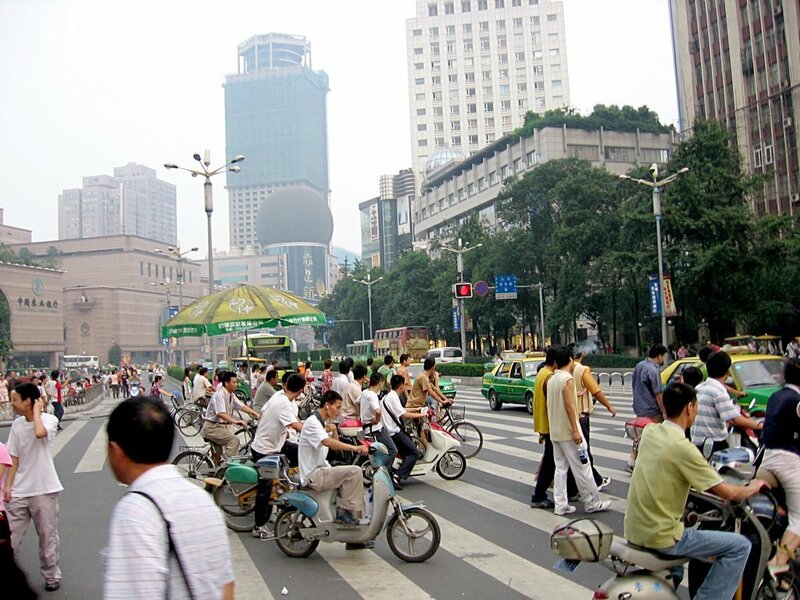 Head out in the morning for the airport to fly to Chengdu (CA4378 – 10:45 – 12:05). 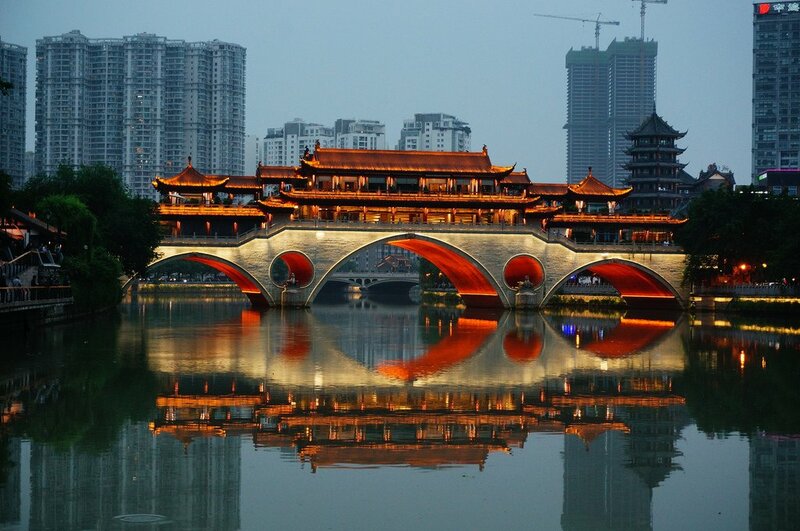 Upon arrival, if time allows, proceed on a short city tour of Chengdu city, including the Jinli Ancient Street. It is considered “The First Street of Shu Kingdom.” Walking down Jinli Street is like stepping back in time. An evening stroll is especially beautiful and picturesque with lanterns lining the street and you can see local street performance. 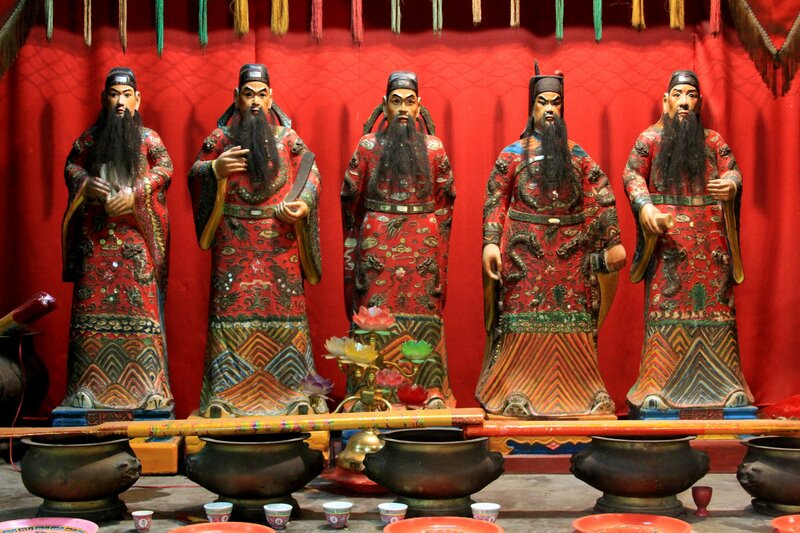 Here is where Taoism began and part of the Silk Road followed by Marco Polo. 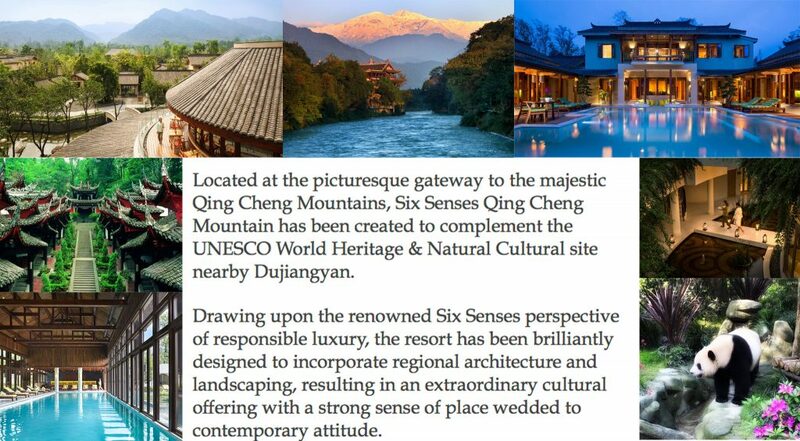 Located at the picturesque gateway to the majestic Qing Cheng Mountains, Six Senses Qing Cheng Mountain complements the UNESCO World Heritage & Natural Cultural site nearby Dujiangyan. The resort has been brilliantly designed to incorporate regional architecture and landscaping, resulting in an extraordinary cultural offering. It is our home for three nights. Our evening is free to enjoy these spectacular surroundings- deluxe spa, 3 gourmet restaurants, in villa dining, gorgeous pool, bicycles, cooking classes. We’ll travel about a half an hour to half day to Dujiangyan. 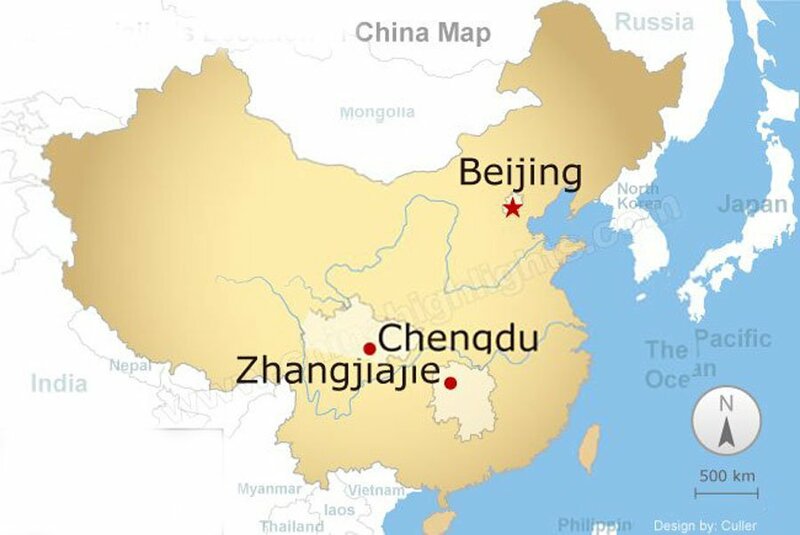 While the area is known as being the birthplace of Chinese Taoism and home to the world’s oldest diversion project without a dam…. It is also where you find the stunning Dujiangyan Panda Valley. 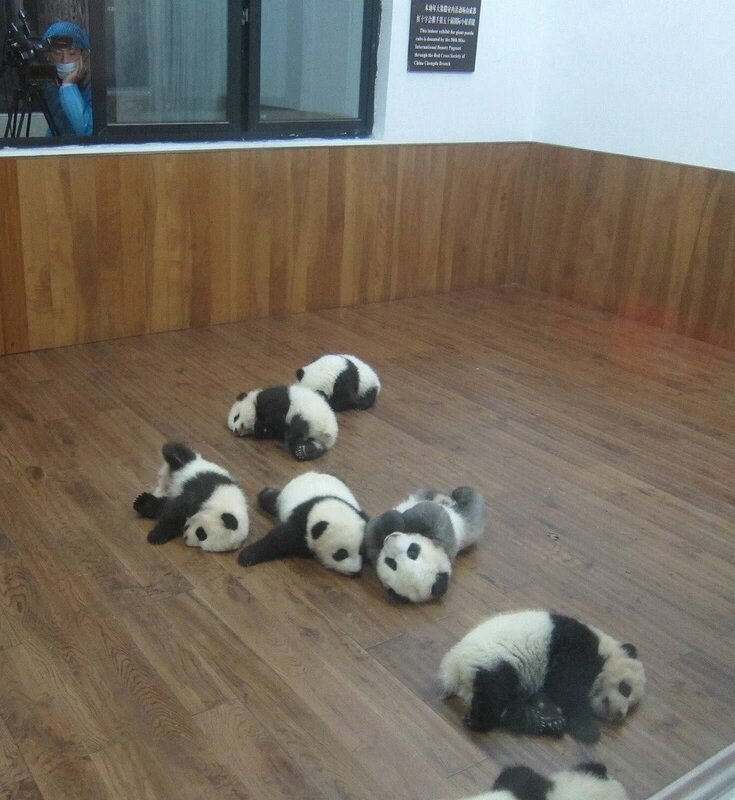 The Dujianguan Giant Panda Base is a Conservation and Research Center for the Great Pandas. Covering an area of 126 acres, this base is support by our Six Senses hotel and the resort-based guide is an expert in pandas and their conservation. Enjoy a tour of this sanctuary by our expert team to educate and share their vision with you. The Center includes a panda hospital, a medical lab, 10 sets of monitoring enclosures, a kitchen, and an educational center. 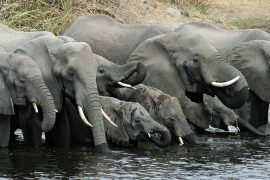 The facility is divided into three sections which are dedicated to breeding, semi-wild reintroduction and full reintroduction. At the time we write this, there are 13 giant pandas in the Center, but it will eventually be home to 30 to 40 giant pandas, and other wild animals. 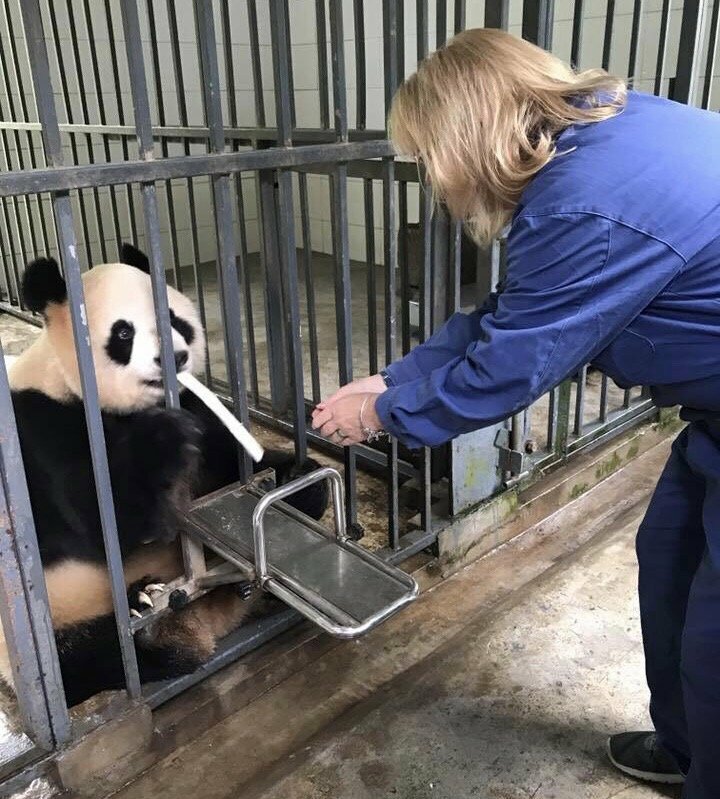 We’ll tour the facilities, but more importantly, we get to see the Pandas up close, happily feasting on bamboo early in the morning. 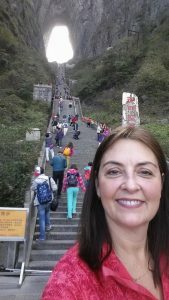 Our afternoon is free, but there are a ton of tour options available through the resort to learn more about the Qing Cheng Mountain area, its people and their culture. Afternoon is free for you to choose. So many options for today! We have a full day of leisure but there is a lot of choose from in this spectacular resort. 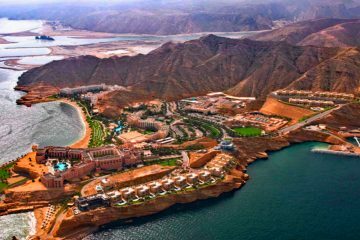 You could either explore on your own or choose from one of four options offered by the Six Senses Resort and pay through the resort which will provide you prices and times. 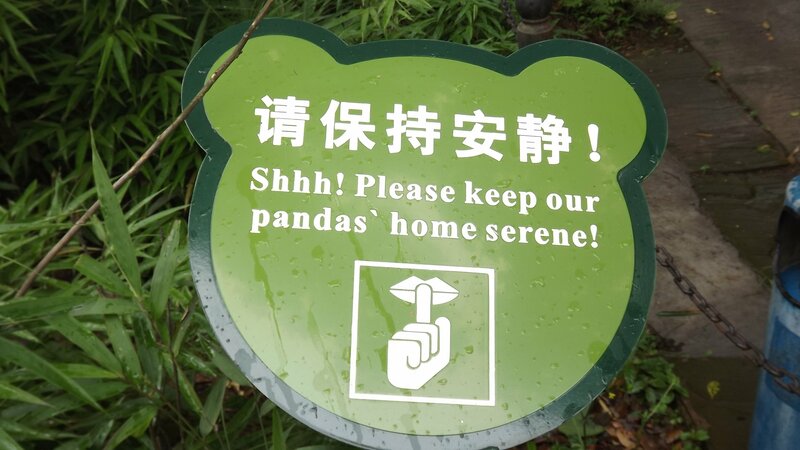 Most tours included except two panda choices always expensive. Volunteer Program: about US$270 per person (CNY 1400++ per person) ** Volunteer program doesn’t include a hug and photo, but our past groups loved it. We’ll get headcount 3 months out for hotel manager to arrange your choice. 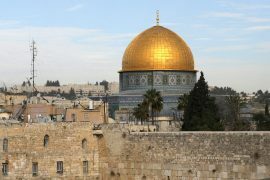 This is a hiking tour of the area and its villages. 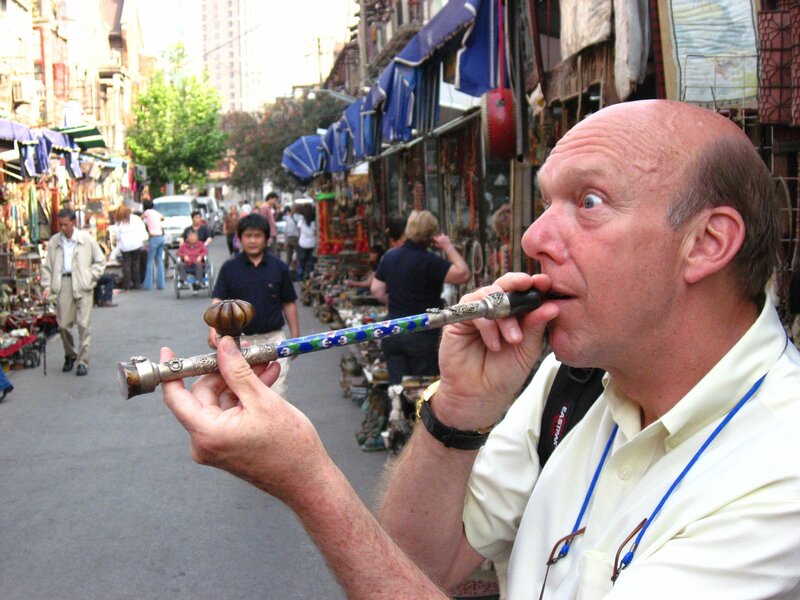 We explore the region and visit a local Jinli Village where you learn a lot about minorities in China, local architecture and history. After lunch we can split the group up, depending on interests for more village tours, easy hikes or a longer hike possible. 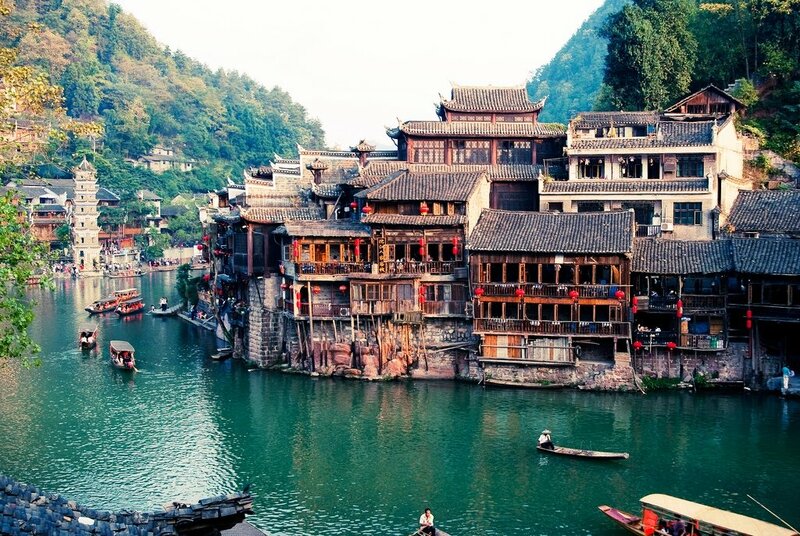 Just steps from Six Senses Qing Cheng Mountain you have access to the some of the most majestic mountains in China. 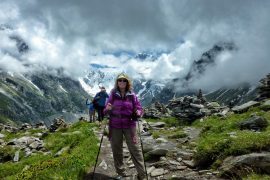 Amazing light walks or some more difficult treks are offered across several sections of the mountains. 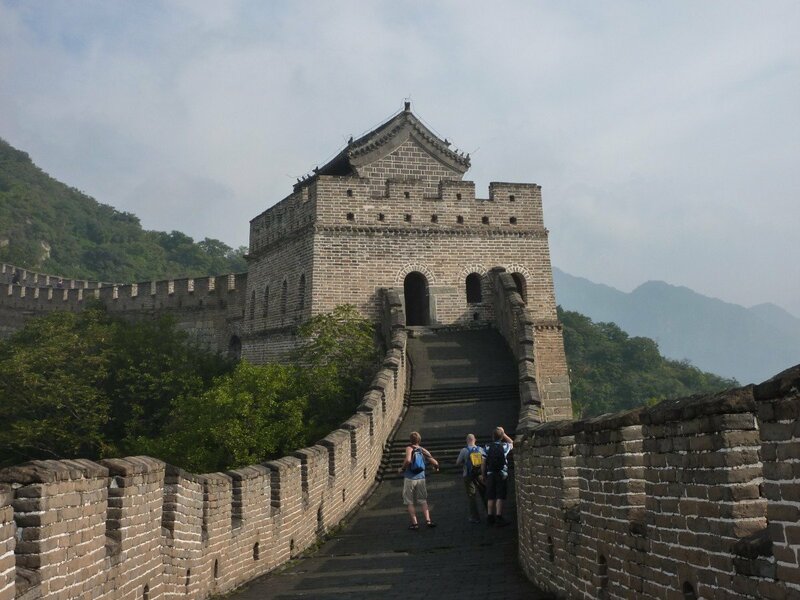 This half-day adventure hike takes you into the mountains and the home of Tai Chi where you will witness the Taoist way of life. On the way up, you will visit Jianfu Palace. 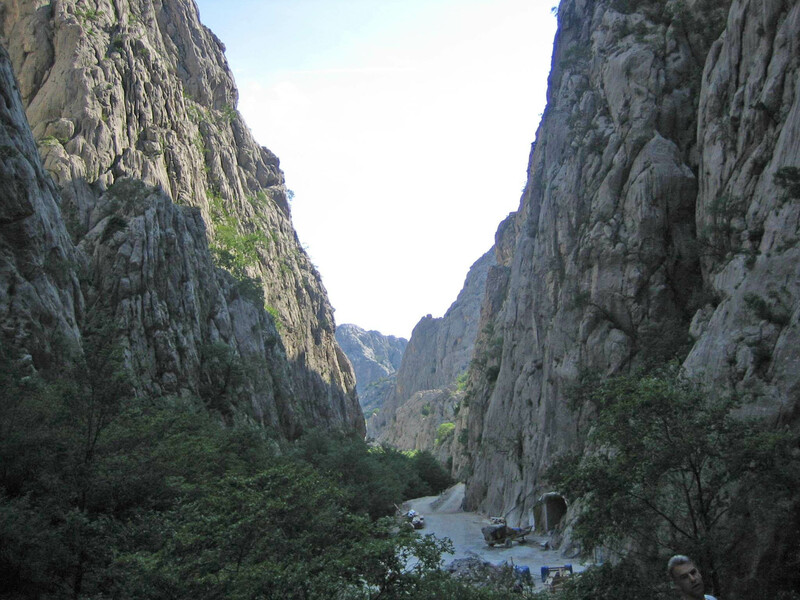 Halfway up, you reach the Tianshi Cave, the birthplace of Taoism. 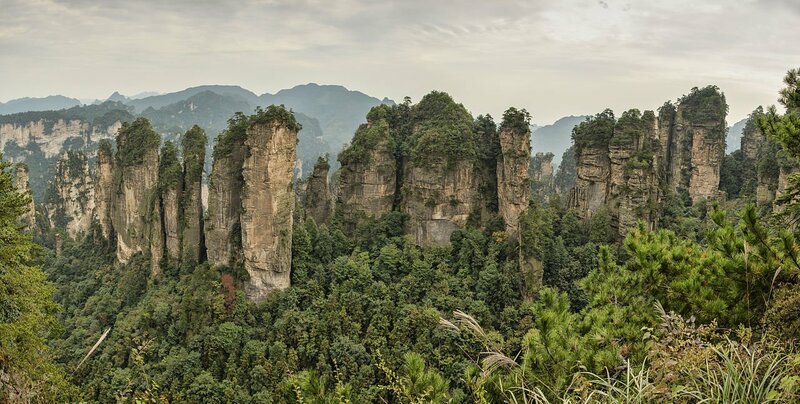 Upon reaching the summit of Qing Cheng Mountain, you will witness an incredible panoramic view. 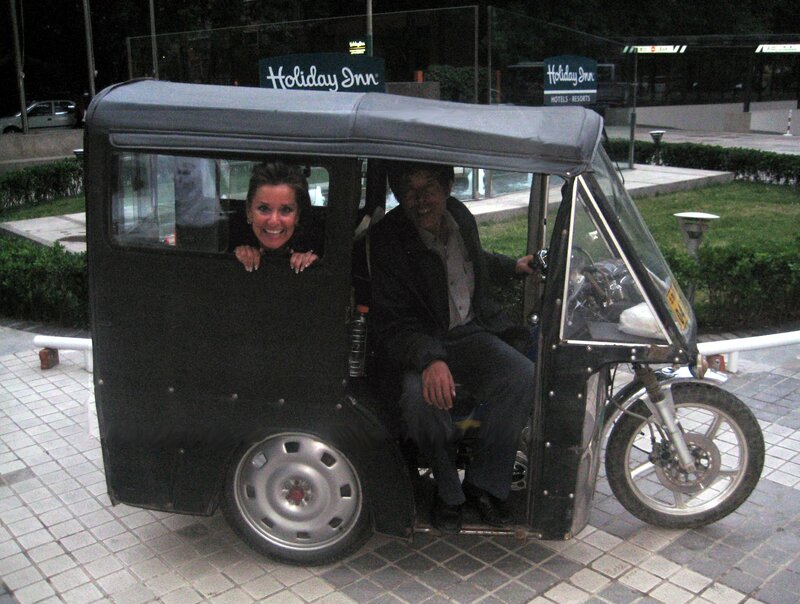 This morning, if time allows, a quick city tour of Chengdu city enroute to the airport before heading home! 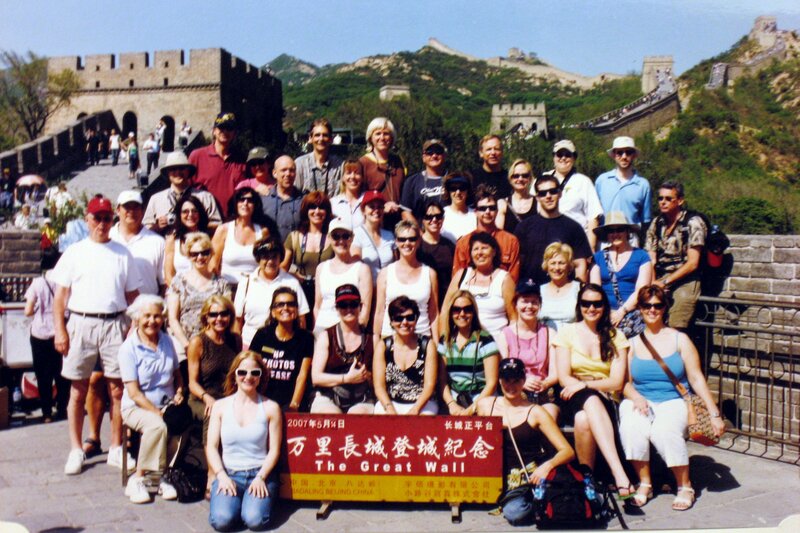 Group air flights via Beijing back to LAX. More later. 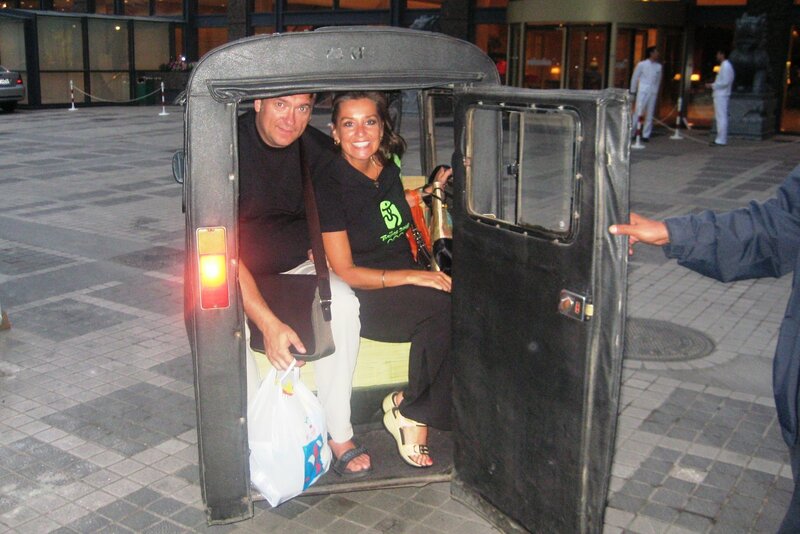 We’d like you all to be together on our Group Air for ease of airport arrival and departure transfers. It’s an incredible rate of $1195 + $110 taxes & surcharges for ALL flights! (Land only – must with the group on internal legs) $100 air deposit required.